India’s foreign ministry has said that it is “now examining the details of the exemptions” granted to the country by the US on Iranian sanctions while indicating that India has no plans to curb crude purchase from Iran in the near future. 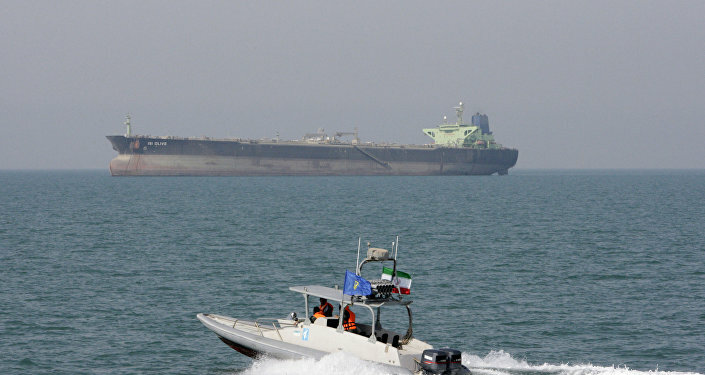 In a stark contrast to the US stand that nations benefitting from sanctions waivers would have to eventually cut their Iranian crude import to zero, the Indian government on Friday clearly indicated that it is in no mood to toe the US line. India's Ministry of External Affairs, in its weekly briefing, clarified that it is not possible for New Delhi to bring the quantum of import of Iranian crude oil import to zero level in future as well while stressing that Iran is very important for the country's energy requirement and will remain so in future. "As far as scheduling etc. (of Iranian crude oil import), I think it is important to understand that India is a major importer of crude oil from Iran and this is very important for our energy security requirement. We do appreciate that the US has shown understanding of our position and have said in the past that the intention of imposing sanctions is not to hurt India but I am not at the liberty of to give you details about the quantum of crude oil which we will continue to import from Iran," External Affairs Ministry spokesperson Raveesh Kumar said in his weekly briefing. During Iranian President Hassan Rouhani's visit in February this year, India had agreed to raise Iranian crude oil import to around 25 million during the current fiscal (April 2018- March 19) in comparison to 18.5 million ton in 2017-18. In 2016-17, India had imported 25.5 million ton crude oil from Iran. Government data shows that New Delhi has already imported 15.05 million tons of crude from Iran between April and September 2018. India's import of Iranian crude oil between April and September of 2018 increased by 39% to 15.05 million tons from 10.84 million tons it had imported in the corresponding period a year ago. 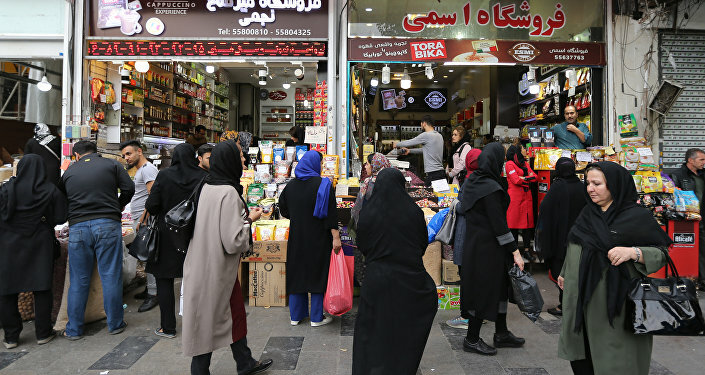 In value terms, the crude import bill from Iran between April and September 2018 more than doubled to $7.74 billion from $3.84 billion in the corresponding period last year. Last month, India's Petroleum Minister Dharmendra Pradhan had said that two state-owned Indian oil refiners had placed a contract for 1.25 million tons of Iranian crude to be delivered in the month of November. As Iran gives Indian refiners a two month credit period, payments for the shipment will be made after November. Meanwhile, the External Affairs Ministry spokesperson said that the Indian government has taken note of the US statement that exception on sanctions has been provided under the Iran freedom and counter-proliferation Act of 2012 with respect to the development of Chabahar port and construction of an associated railway line. "We appreciate that the US recognize the role which this port will play to bring strategic and long-term benefits to Afghanistan as well as a role which it is going to play in enhancing Afghanistan's connectivity with outside world," Raveesh Kumar added.